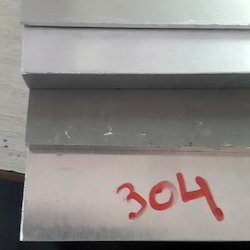 Providing you the best range of stainless steel 904l plate, stainless steel 304 plates, stainless steel 321 plate, stainless steel 310 plates, stainless steel 201 plate and stainless steel plates with effective & timely delivery. 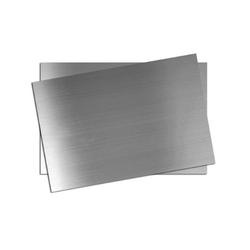 We SONALIKA METAL offer Stainless Steel 904Lplates, coils, flat, strips, profile, blank, circle, ring varieties of our product to work in almost every situation, and for whatever our products are needed! Your needs are our commands as we provide our products with the highest. 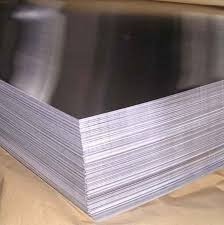 We are leading manufacturers and suppliers of Stainless Steel 304 Sheets in India. These are used in ships building industry, car making industry, war and electricity industry and other machinery and hardware fields. These are made up of high quality raw material and therefore follow international quality standard and ensure high durability and resistivity to adverse conditions. 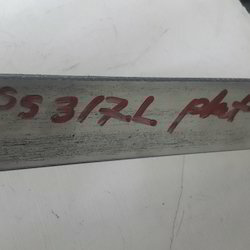 321 Stainless Steel pipe,321 Stainless Steel coil,321 Stainless Steel flange in all finish avaible..
321 Stainless Steel pipe,321 Stainless Steel coil,321 Stainless Steel flange in all size avaible.. Backed by the sound experience of varied aspects of the industry, we have been able to offer a range of Stainless Steel Plates And Sheets. 304 ,310 309 All our products are developed as per the guidance of experienced quality inspectors in tandem with the norms laid down by the industry. These are extensively applauded by the customers for their durability, fine finishing, resistance against wear & tear and ability to withstand extreme temperature. 201 Stainless steel, compared with 304 Stainless steel, corrosion-resistant performance greatly reduces . 201 Stainless steel stays for a long time in the rain, rust will occur. Backed by the sound experience of varied aspects of the industry, we have been able to offer a range of Stainless Steel Plates And Sheets. Stainless Steel 420 matt , Stainless Steel 420 b.a s s 420 mirror no.8 s s 420 finish 2b All our products are developed as per the guidance of experienced quality inspectors in tandem with the norms laid down by the industry. These are extensively applauded by the customers for their durability, fine finishing, resistance against wear & tear and ability to withstand extreme temperature. 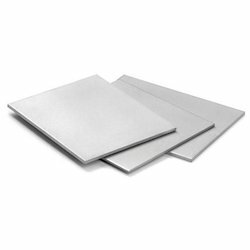 Our team is delicately engaged in the process of manufacturing and exporting a range of Stainless Steel Plates. In order to manufacture these products, we use high quality raw material procured from reliable sources of the industry. Our quality controller department checks these products to eliminated flaws. We offer these products at most acceptable price range to our precious clients. Backed by the sound experience of varied aspects of the industry, we have been able to offer a range of Stainless Steel Plates And Sheets. Stainless Steel 201 matt , Stainless Steel 201 b.a s s 201 mirror no.8 s s 201 finish 2b All our products are developed as per the guidance of experienced quality inspectors in tandem with the norms laid down by the industry. These are extensively applauded by the customers for their durability, fine finishing, resistance against wear & tear and ability to withstand extreme temperature. 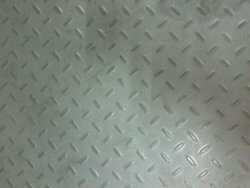 Our company has been highly acclaimed in the field of supply, trade, import and wholesale of Stainless Steel 309 Plate. 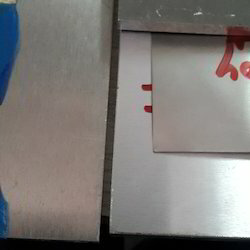 These plates are widely used for higher temperature applications and are easily installed. These are manufactured by high quality material such as stainless steel. Efficiency, sleek design and. 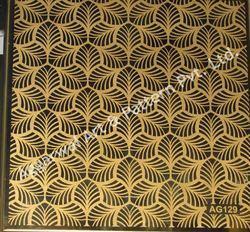 Description: Austentic iron-nickel-chromium alloy with controlled carbon, and manganese contents. Excellent reistance to oxidation, nitriding and hydrogen embrittlement. 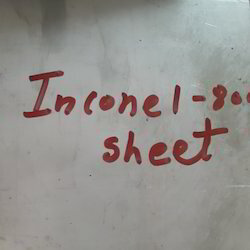 For service temperature to about 6000C (11100F). 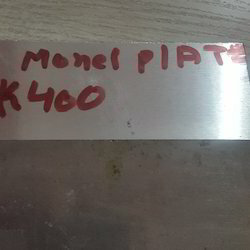 We are offering a vast range of Stainless Steel 410 Plate, which is offered in multiple grades and in accordance with the varied demands and requirements of our patrons. These pipes are ideal to be used in the field of welding, bending, flanging and similar tasks in the industrial fronts. These products are also oiled and black painted so as to avoid any chance of rusting. 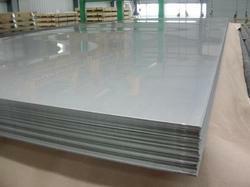 We are well-established exporters and suppliers of 410 Stainless Steel Plates in the market at very competitive rates. 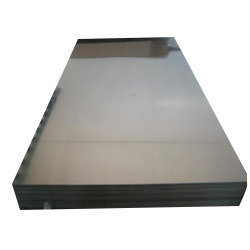 We offer wide collection of these SS 410 Plates and SS 410 Sheets that are manufactured using quality material as per prevailing industrial standards. 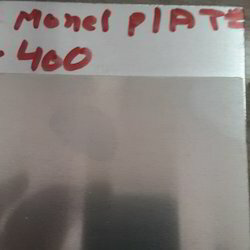 We are dealing in Monel Plate. Below are the mentioned technical specification of the product. 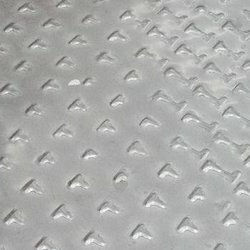 sonalika metal is Supplier of 304L Stainless Steel Plate in Mumbai, India. 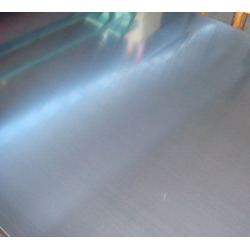 We are the Manufacturer and Importer of 304L Stainless Steel Plate. 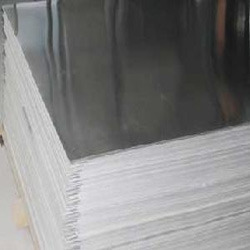 Our Stainless Steel Plate grade are 202, 304L, 304LL, 310, 310S, 316, 304L, 317L, 321, 347, 904L. Type 316H is a higher carbon variant of 316 making the steel more suitable for use in applications where elevated temperatures are present. Type 316H increased carbon content delivers a greater tensile and yield strength. Type 316H austenitic structure of the material also gives this grade excellent toughness, .. Backed by the sound experience of varied aspects of the industry, we have been able to offer a range of Stainless Steel Plates And Sheets. 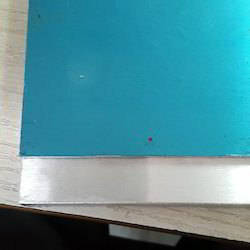 Stainless Steel 317L matt , Stainless Steel 317L b.a s s317L mirror no.8 s s 317L finish 2b All our products are developed as per the guidance of experienced quality inspectors in tandem with the norms laid down by the industry. These are extensively applauded by the customers for their durability, fine finishing, resistance against wear & tear and ability to withstand extreme temperature. These steels are the second most regularly specified stainless steels after Type 317 L and are part of the SAE defined 300 Series which encompasses a range of austenitic chromium-nickel alloys. like Type 317 L are..
chemical composition of grade 317L stainless steel is outlined in the following table. 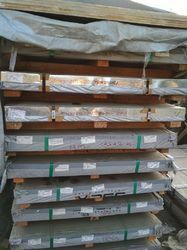 Stainless Steel 321 Gr Sheet size... .2mm to 100 mm available.. 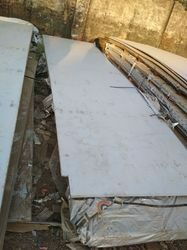 Stainless Steel 321 Gr Sheet widh size 15mm to 1500mm avaiblable..